When you made the decision to marry your spouse, what were your expectations about how the family finances were going to be handled? Did you even have any? Marriage and money go hand in hand. When there is unity in handling money God’s way, it helps lead to unity in your marriage as well. Whether you are a newlywed or married for 50 years, it is critical to learn what the Bible says about handling money God’s way and the importance of this in our marriages. I am a firm believer that “the burnt hand teaches best.” Experience, especially the mistakes are the best teachers and my wife and I certainly have experienced our fair share in our relationship. So over the next 3 posts we will delve into “Marriage & Money” and how the two relate to one another in our relationships. My purpose is to share what God has placed on my heart and use bits and pieces of what we have learned to help you to avoid making the same mistakes in your Marriage and Finances. What were your expectations about how the finances would be handled in your home?? Were you determined to be the one in control? Or did you just bury your head in the sand? Or did you even have any? People’s views of money vary considerably from those who are “Spenders” to those who are “Savers”. When you factor that in, along with all the differences between men and women, a mathematical explosion of possibilities for conflicts can result without even realizing it. 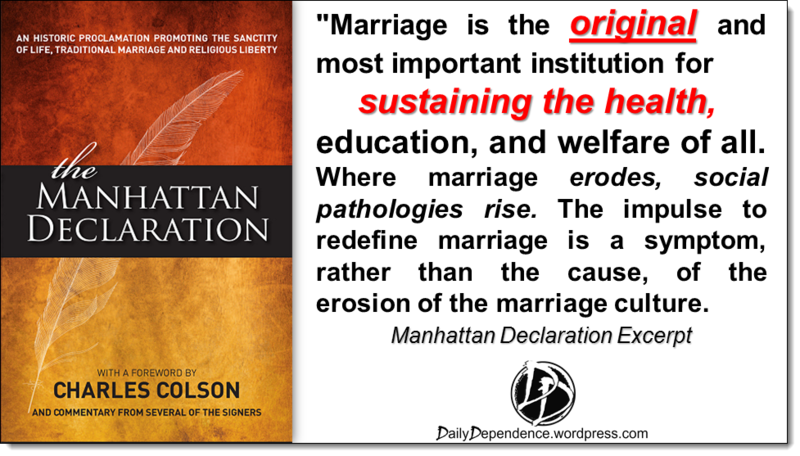 Most people have an idealized view of marriage which starts early on in childhood that has been so ingrained into our subconscious. The picture has been painted in our minds of the woman as a princess and that one day her knight in shining armor will come. Through the years Disney has contributed many different movie installments with this one central theme that ultimately ends with the tag line “and they lived happily ever after….” When you think of the constant bombardment of unrealistic fantasies, it is no wonder that the wedding day is the quintessential moment that every little girl dreams of. Months and months are spent planning a wedding, working on the invitations, searching for the dress, the rings, the music, the flowers, and working on all the intricate details. But what is usually left out of the equation is what happens when the Honeymoon’s over (literally). When you think about this, it is absolutely insane, planning for months for one day but giving little thought for the future. Now I must confess, when we got married we were no different. The simple truth is that when a man and woman decide to “tie the knot” they typically never talk about how the finances will be handled and when that happens it will not take long for money fights and arguments to begin. How do we get to a place of unity in both our marriage and our finances? Many people do not realize that Marriage and Money go hand in hand. When you have unity together in how you handle your finances, you will have unity in your marriage. Now it will not necessary be in this order as I will not be so linear but we will weave and blend together these 5 major points. 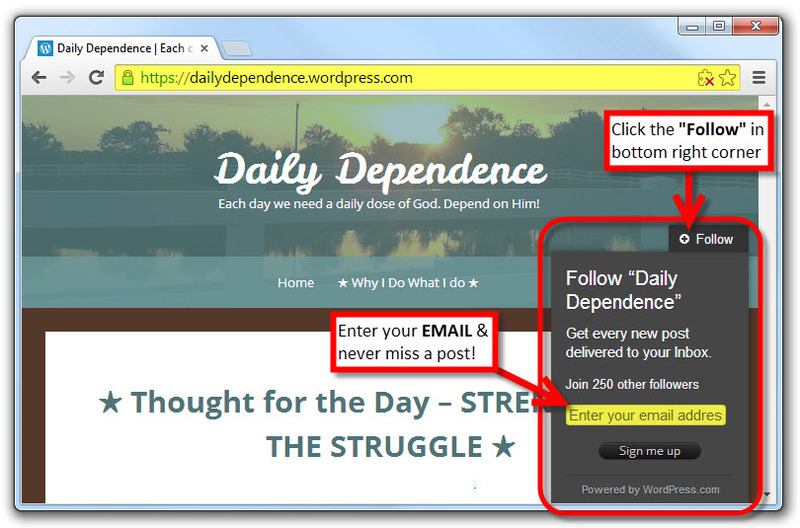 Now I much prefer to mediate on this list for sure as there is power and victory through Jesus. This verse is such a powerful statement from God which many people have misunderstood because they read that God hates divorce and make the jump that God hates them because of the divorce but that is a LIE OF THE ENEMY. 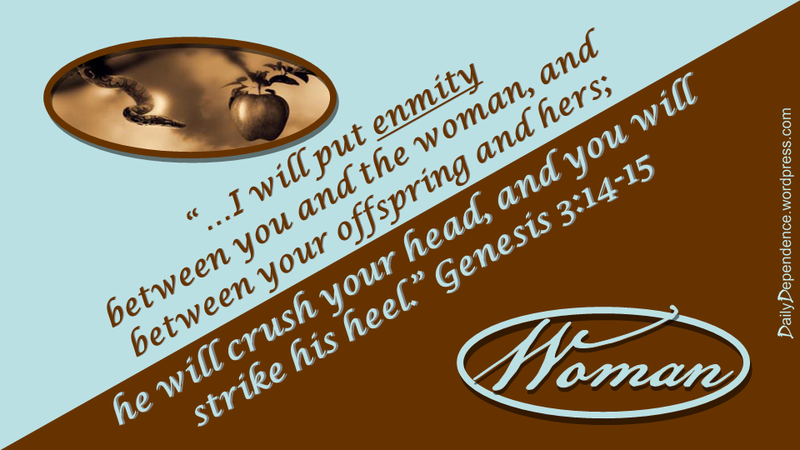 Look at it again, God said “I hate divorce,” NOT the “DIVORCEE.” Divorce is real; many of you reading this post may have experienced one in your life whether it was your parents or yourself. I know firsthand what that “dismembering” felt like, having experienced this at the age of 5 when my parents divorced. That description is right on, it was a violent dismembering of the ‘one flesh’. I have always related my parents divorce like a chess match where I was a pawn pinned between the King and Queen who were battling one another, using me to hurt the other. 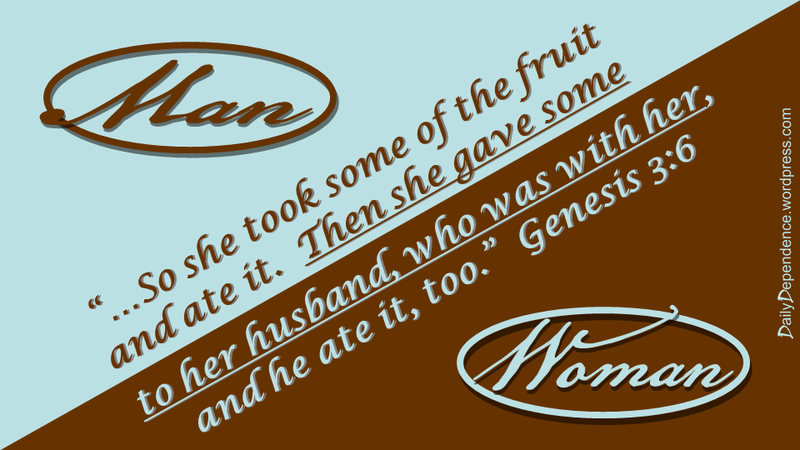 Now I don’t mention this to condemn anyone but to show what God intended for marriage and what He thinks of Divorce. 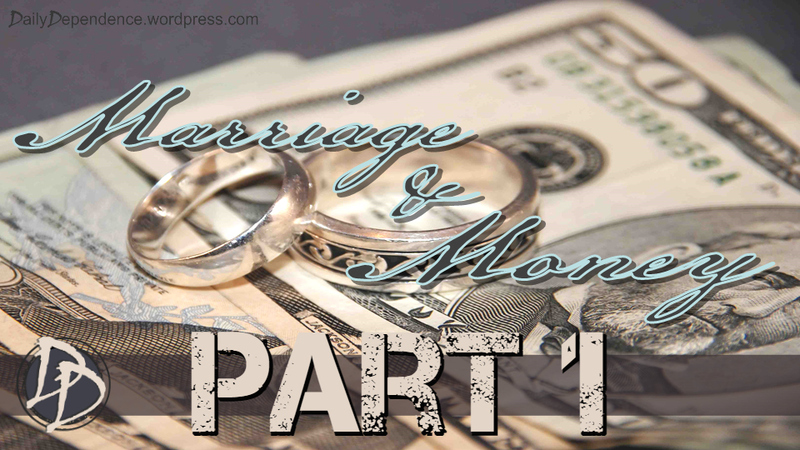 Part 2 of the “Marriage & Money” trilogy will delve into the Differences between Men and Women and what is the answer to bring unity in our Marriage. 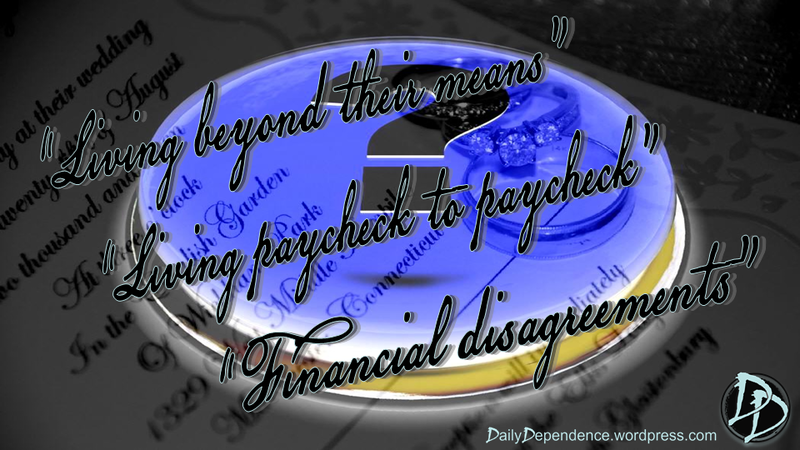 Click here…★ Thought for the Day – Marriage & Money – Part 2 ★ to read the next installment.